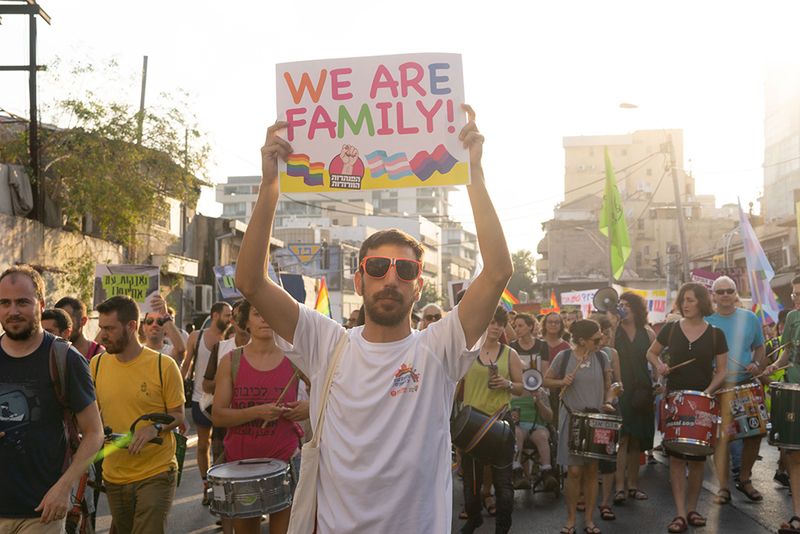 Anti-LGBTQ incidents rose dramatically in 2018, with a 54% increase in reported incidents of homophobia, the Aguda LGBTQ National Taskforce revealed in its annual Nir Katz report presented to President Rivlin. The Nir Katz Center report breaks down instances of harassment into eight categories, with 25% of incidents occurring in the public domain such as in the street and on public transport; 22% in the media – including on social media, 15% within the family; 13% at work; 8% by public officials such as MKs, local government officials and state-employed rabbis; 7% within the education system; 5% in the police and IDF; and 5% in government agencies such as the Interior Ministry and National Insurance branches. 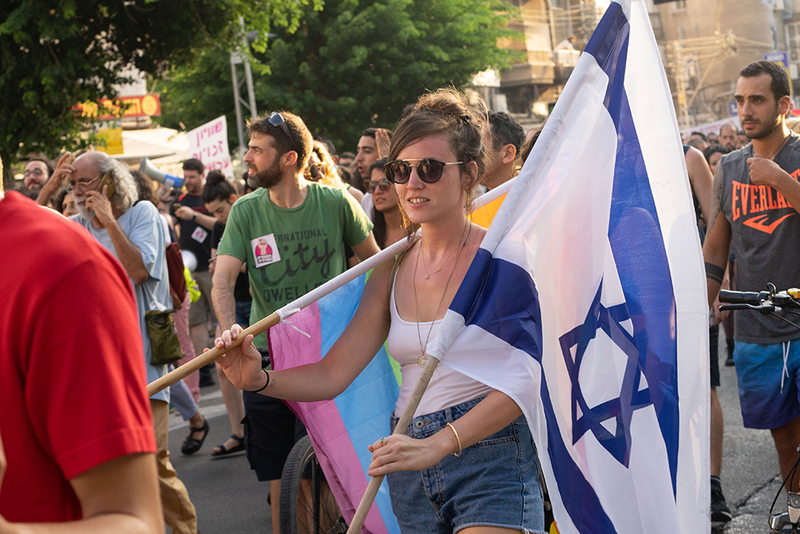 The Agudah noted that in light of these figures, it is apparent that incidents of LGBTQ harassment occur in every aspect of a person’s life, both public and private. 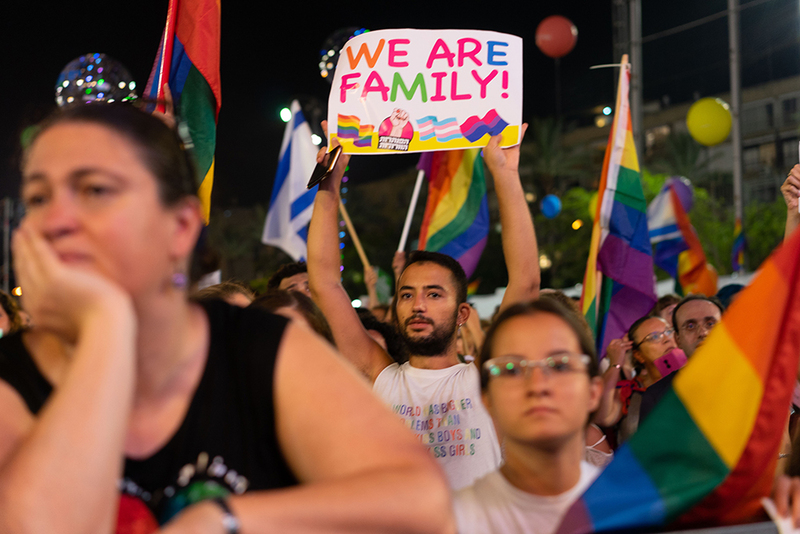 The Agudah also noted that due to a change in IDF policy, the Hoshen organization – which provides lectures on LGBTQ tolerance – is no longer able to brief soldiers in the IDF. Chen Arieli, chair of the Agudah stressed that the biggest problem is the need to raise awareness to report such incidents, noting that the number of those reported is merely “a drop in the ocean” compared to the actual number of events. 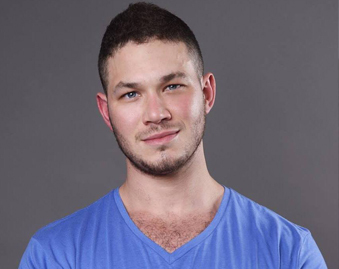 “Only by raising consciousness and by dealing with incidents professionally can we improve our society,” said Arieli.